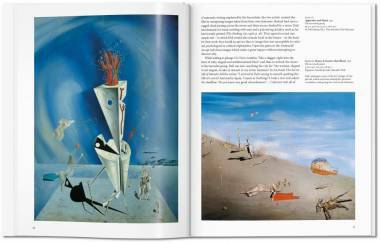 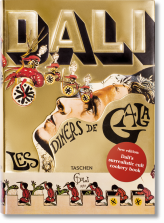 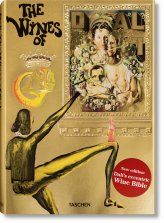 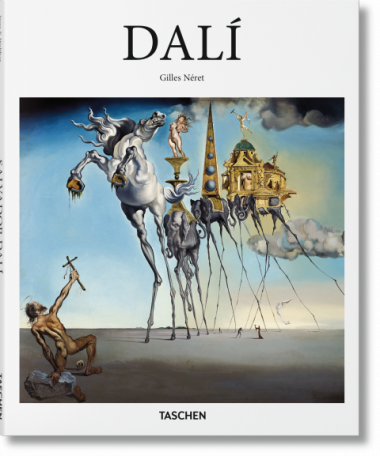 From soft watches to burning giraffes, this book celebrates the fantastical world and flamboyant personality of Salvador Dalí, one of the most visionary and prolific artists of the 20th century. In equal parts provoking, eccentric, and technically skilled, Dalí’s provocative work, and his controversial persona, revolutionized the concept of the artist. 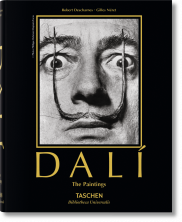 A must-have exploration of the world’s favorite mustache-twirler. Painter, sculptor, writer, filmmaker, and all-round showman Salvador Dalí (1904–1989) was one of the 20th century’s greatest exhibitionists and eccentrics. 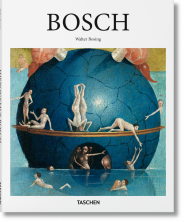 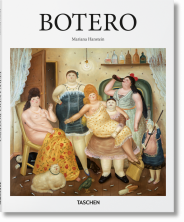 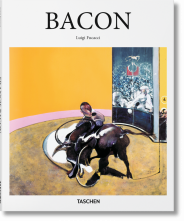 One of the first artists to apply the insights of Freudian psychoanalysis to art, he is celebrated in particular for his surrealist practice, with such conceits as the soft watches or the lobster telephone, now hallmarks of the surrealist enterprise, and of modernism in general. Revolutionizing the role of the artist, the mustache-twirling Dalí also had the intuition to parade a controversial persona in the public arena and, through printmaking, fashion, advertising, writing, and film, to create work that could be consumed and not just contemplated on a gallery wall. 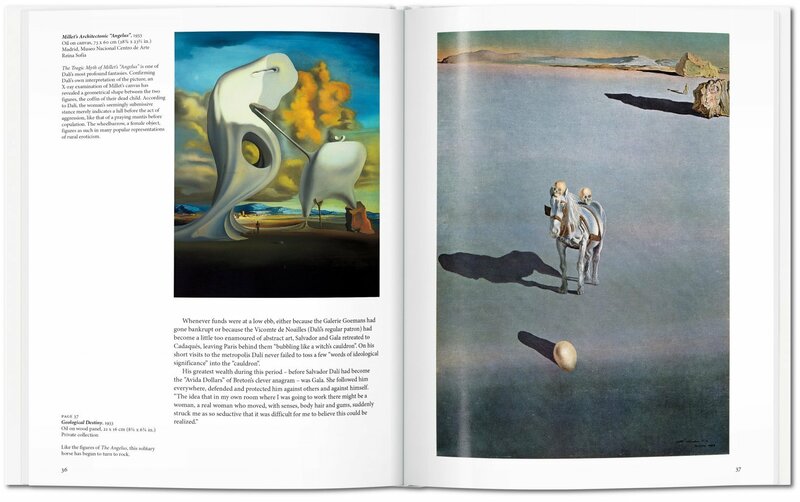 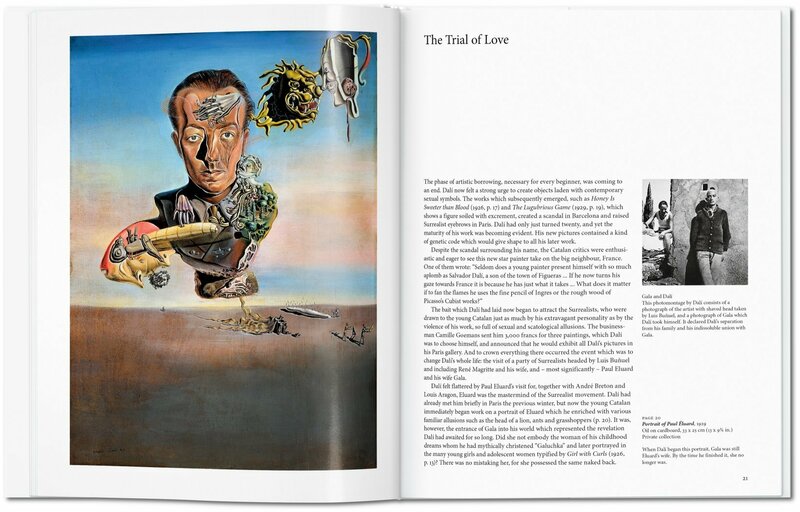 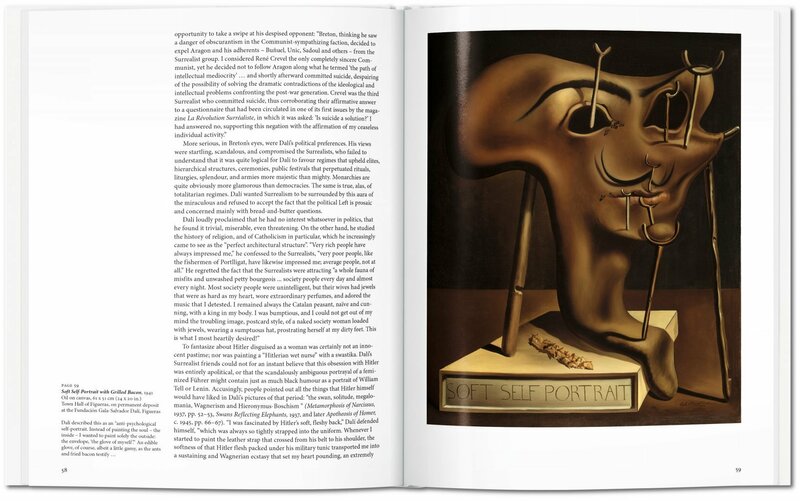 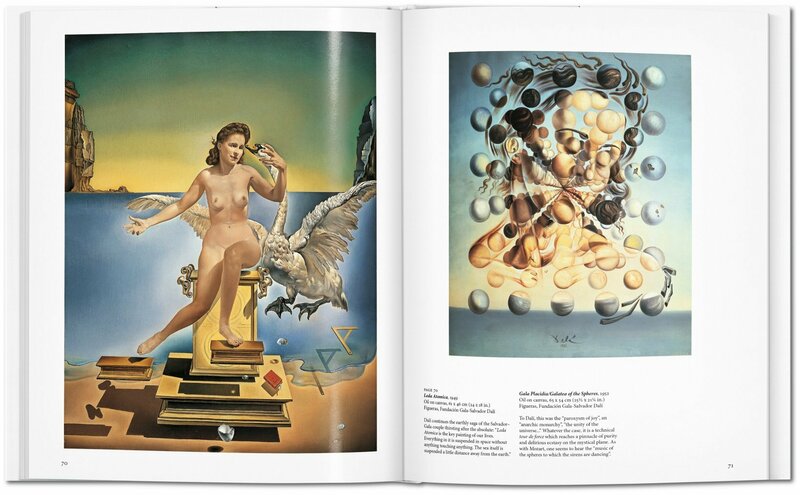 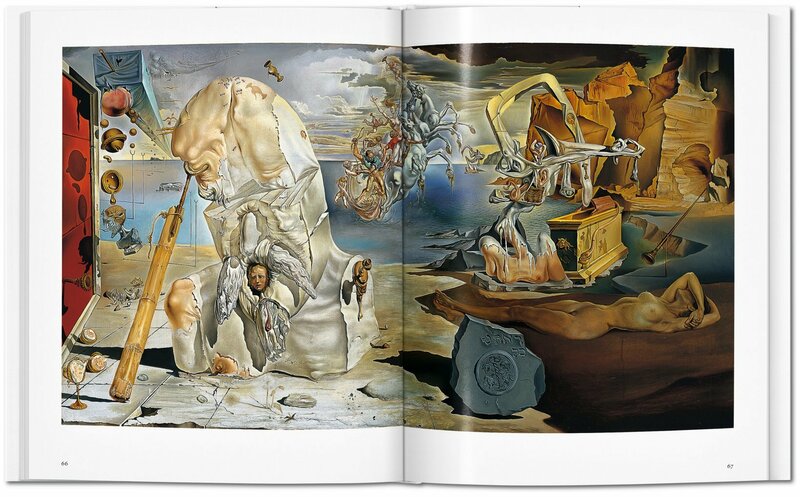 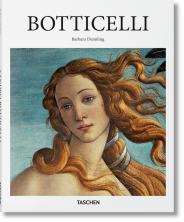 This book explores both the painting and the personality of Dalí, introducing his technical skill as well as his provocative compositions and challenging themes of death, decay, and eroticism.